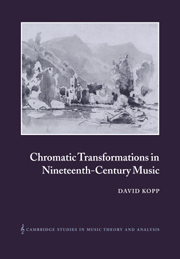 David Kopp's book develops a model of chromatic chord relations in nineteenth-century music by composers such as Schubert, Beethoven, Chopin, Schumann, and Brahms. 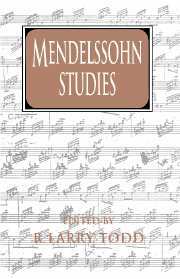 The emphasis is on explaining chromatic third relations and the pivotal role they play in theory and practice. 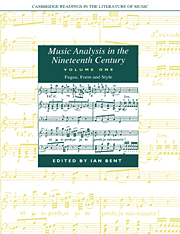 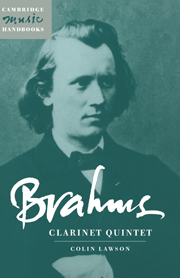 Drawing on tenets of nineteenth-century harmonic theory, contemporary transformation theory, and the author's own approach, the book presents a clear and elegant means for characterizing commonly acknowledged but loosely defined elements of chromatic harmony. 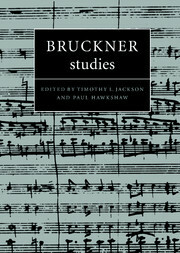 The historical and theoretical argument is supplemented by many analytic examples. 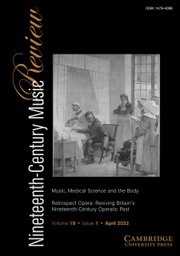 David Kopp is Assistant Professor of Music at the University of Washington and specialises in nineteenth-century music theory. 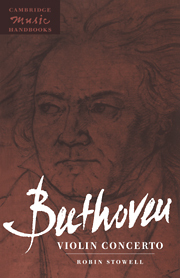 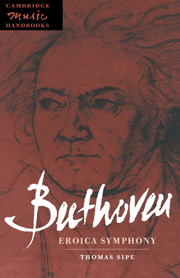 As a pianist, he has made recordings of twentieth-century American music.